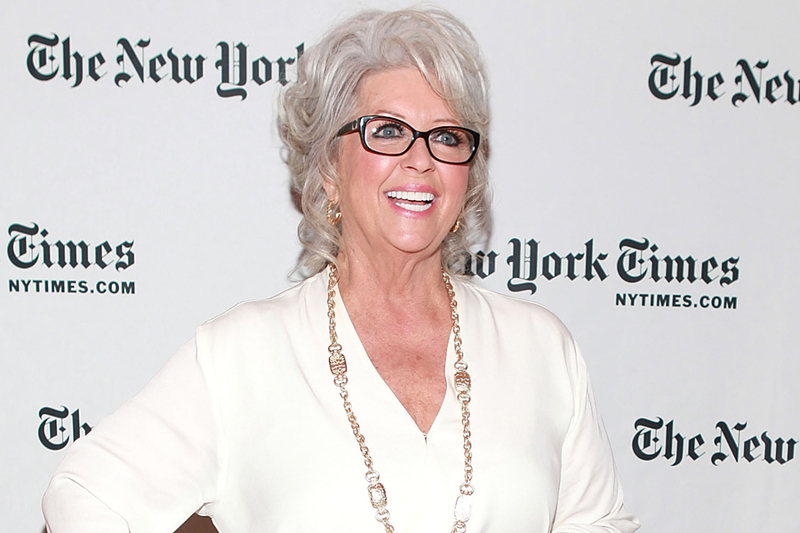 Paula Deen, currently being lynched by the liberal media. That’s what comes to mind when Seraphic Secret thinks of Paula Deen. She cooks with lots and lots of butter. And, not surprisingly, her politically incorrect defiance of liberal health Nazis have made her brand wildly popular.